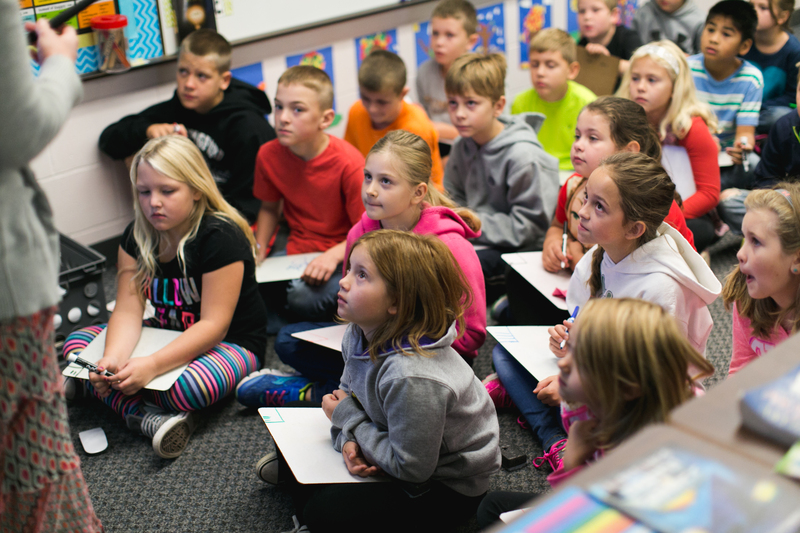 More than 10 breakout sessions at MREA’s 2016 Annual Conference: Making Teaching Matter will explore different strategies for educators’ continuing professional and personal growth. Making Teaching Matter will offer more than 35 sessions total and provide plenty of networking and development opportunities for teachers, administrators, school board members and other education professionals. Learn more and register. Sarah Brown Wessling, National Teacher of the Year, has been selected as the keynote speaker for MREA’s 2016 Annual Conference. Join us at the conference to explore with Wessling and other education professionals how we make teaching matter in today’s educational environment. Learn more about Wessling. Register yourself or a team today. Foster, Jacobs & Johnson, Inc.